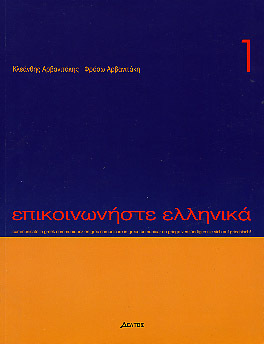 Epikoinoniste Ellinika 1 : Reviewed by Bernard A.
I have to say that this is an axcellent textbook indeed. 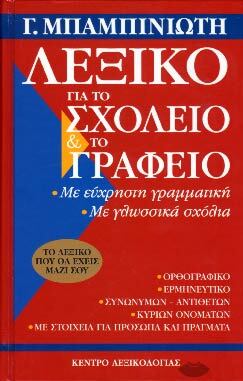 I use it along with the fantastic "Learning Modern Greek" by Smaro Vogiatzidou, and It is a fantastic extra study material. very pleasant to use,and with a nice lay out. It does contain a multi lingual lexicon at the end of each book that does help to get through the course. Between you and I, It would be a fantastic course for self learner IF it did contains explainations in English .. 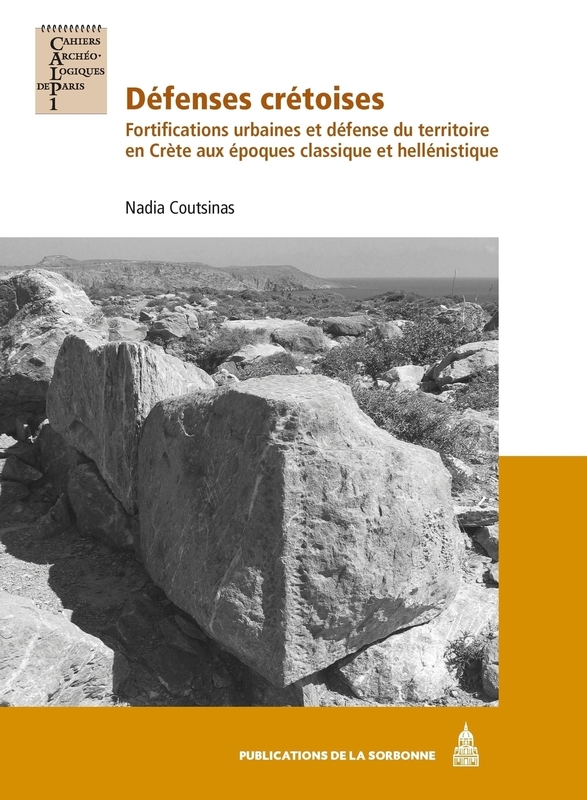 Unfortunately, it is all in Greek, thus, a bit of a struggle to use for self learners.